Speak Two The Wind – Motorcycling + Skateboarding. My City – Santiago, Chile – Braulio Sagas. 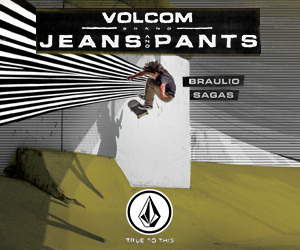 Volcom Presents: SoCal Latin Takeover. Stand By / Top 15 fotos del 2017. 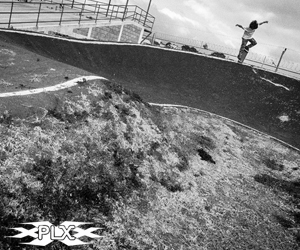 My City – Cubatao, Sao Paulo, Brasil – Akira Shiroma video part. What Makes A Pair of Jeans Designed For Skateboarding? My City – Merida, Yucatan, Mexico – Michael Scott.